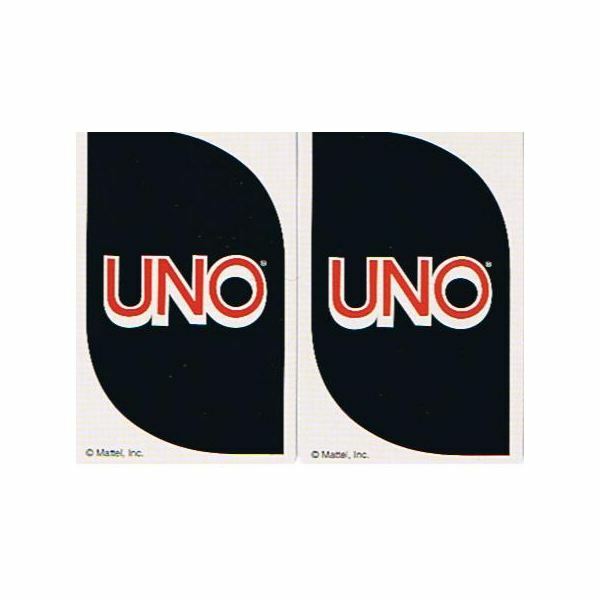 The Uno card game was invented in 1971 by Merle Robbins. Merle and his family funded the first print run of 5,000 decks, and later sold the game to International Games for a lump sum plus royalties on future copies sold. 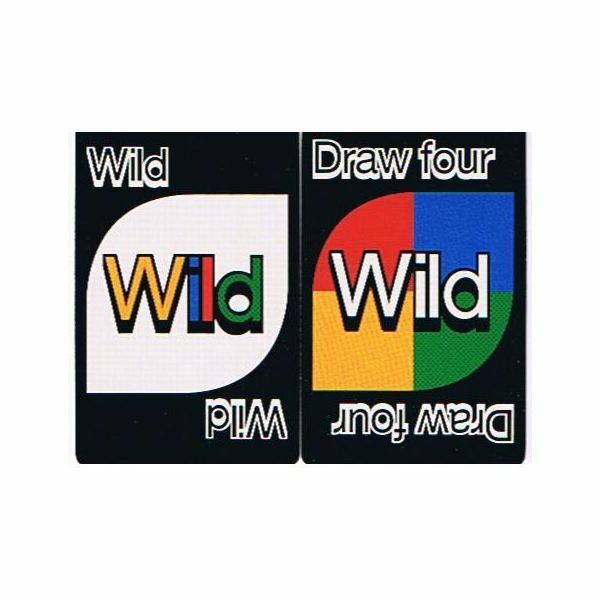 Mattel picked up the game in 1992, publishing numerous Uno variants in addition to the traditional Uno, which is a staple in just about every game closet. 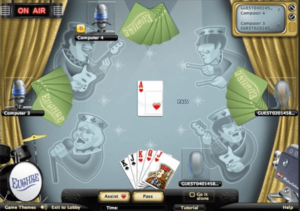 Uno celebrates its 40th birthday this year. What better way to celebrate the 40th anniversary of Uno than by charging next to nothing for the cards? Well, giving them away would be a good start, but charging $1.00 for a deck of 40th anniversary Uno cards is a close second. And that is what Mattel is doing. 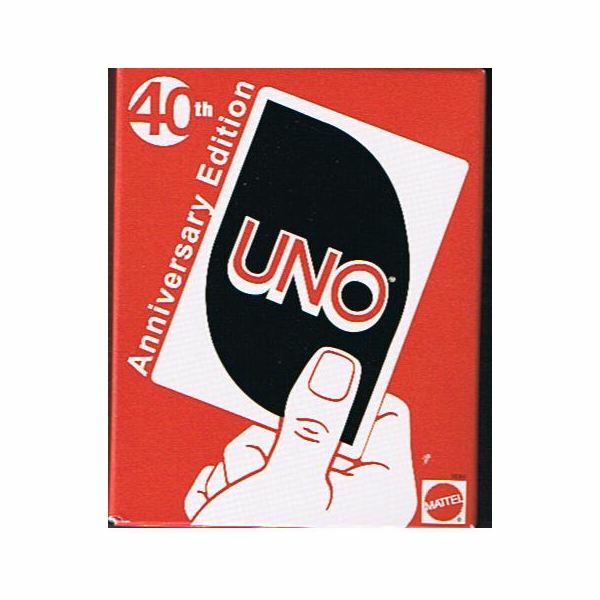 As of January 2011, promotional decks of the 40th Anniversary edition of Uno are available for only $1.00. What is Different About the Uno 40th Anniversary Edition? 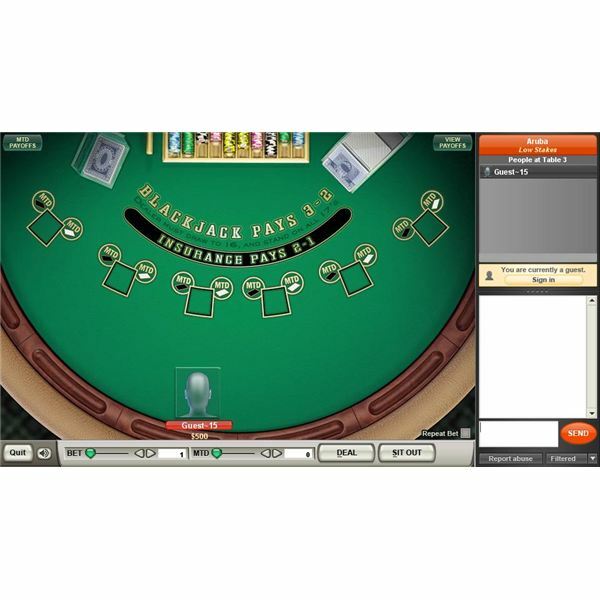 The Uno 40th anniversary edition card game features throwback graphics on the fronts and backs of the cards that are sure to invoke a sense of nostalgia in anyone 20 and up. The game has the look and feel of the Uno cards I remember playing when I was a kid, before they slapped every Disney character imaginable onto them. 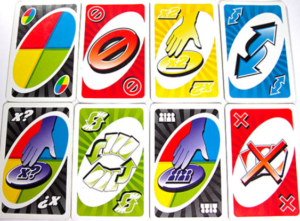 The rules are the same as normal Uno, with the only notable difference being the retro design of the cards. 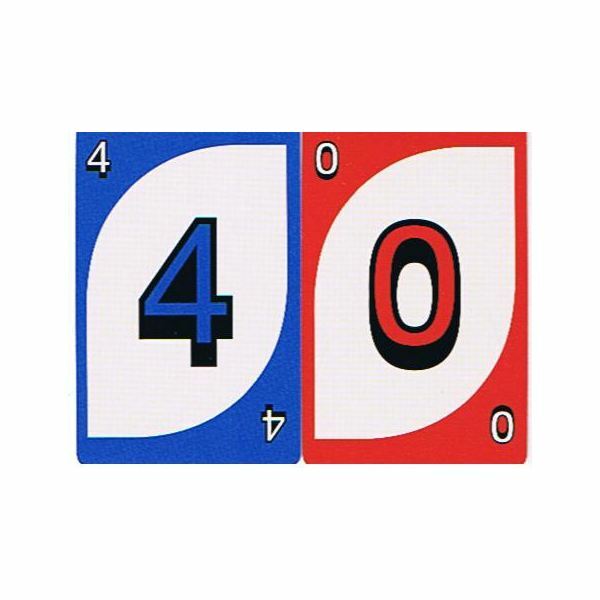 Where Can You Buy the 40th Anniversary Uno Card Game? The Uno 40th anniversary edition card game was available through large retailers like Walmart and Target. I personally saw one display in a local Walmart where the 40th Anniversary Uno decks were placed on the end cap in a large cardboard display. However, since the price was only $1.00, most of the copies were snatched up quickly. Luckily there are still some decks floating around those big box stores. Early in February, I went shopping at Walmart and spent a few minutes looking at the Hasbro Card Games. I found one copy of 40th anniversary Uno mixed in with the other card games. It is likely that the item had been left somewhere in the store and then restocked in with the other games. I had the same thing happen a few weeks before at a local Target. Since I knew that the retail was only $1.00, I grabbed it, even though I couldn't find a price tag. Sure enough, it was only $1.00. If you aren't lucky enough to find a straggler deck mixed in with the other card games, you can pay a premium and purchase the 40th anniversary Uno on Amazon or eBay. You are going to pay a lot more than the promo price, but at least you will have a copy of this collectors edition Uno.